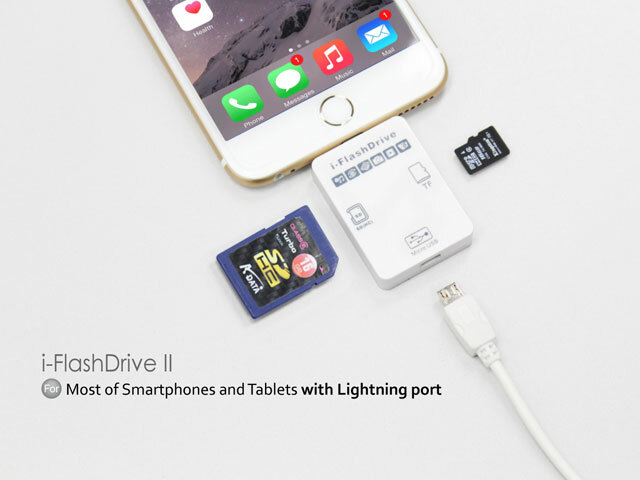 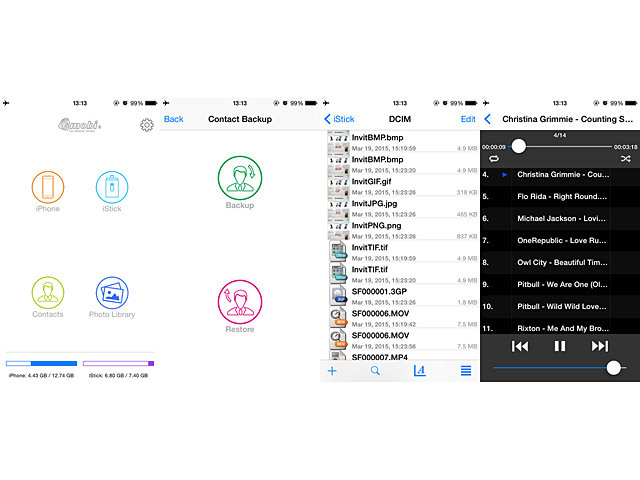 The i-FlashDrive II is a storage gadget for iPhone / iPad. 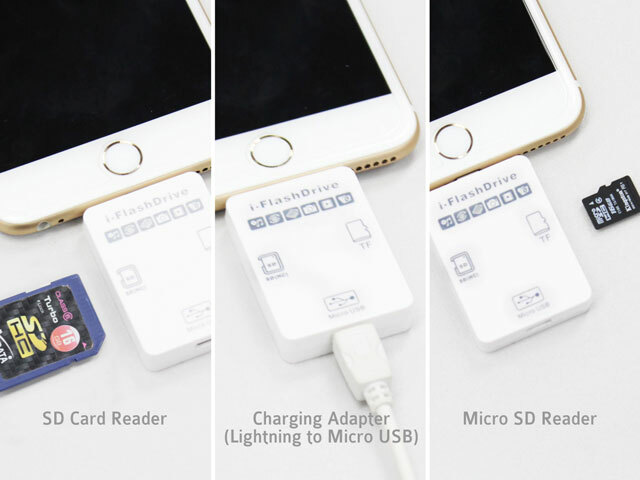 With the built-in SD / microSD memory slot, you can get easy to increase your mobile device storage space. Included microUSB cable, just plug and charge your iPhone / iPad. 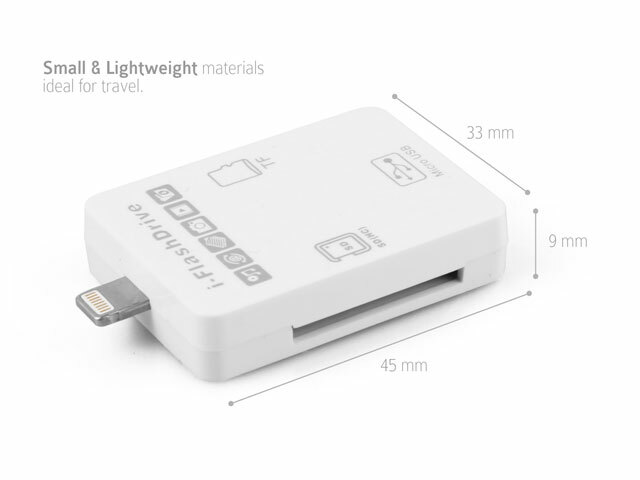 SD / micro SD is NOT included.